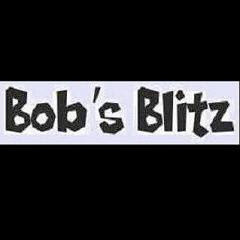 New York, NY -- The #1 most buzzworthy sports related individual in New York City as determined by independent media consultant BSF's proprietary process for BobsBlitz.com was Boomer Esiason. 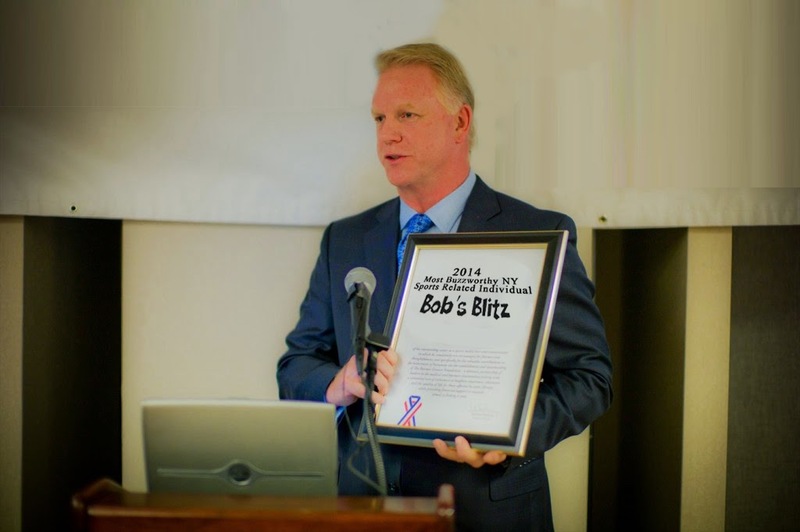 Today, Esiason picked up his award before giving a 29 minute speech. Which would have been fine. Except that it (the speech) was followed by a 35 minute PowerPoint presentation in which he debated, in his estimation, the inclusion of Carmelo Anthony, Mongo Nation, JR Smith, Mike Vaccaro, Sid Rosenberg, Bob Raissman, Hondo & Michael Kay on the same list as him. He even went as far as to criticize the non-analytical inclusion in the 'Honorable Mention' category of Jerry Recco, Ryan Ruocco, OrdioMongo, Garth Snow, Albert Gattullo, SNY's Blogging Team, Bernie Augustine, Marc Ernay and Mike Franceser.